Autumn Equinox Day or “Shubun no Hi” (秋分の日) in Japanese is an annual Japanese National Holiday that usually occurs on September 22 or 23. 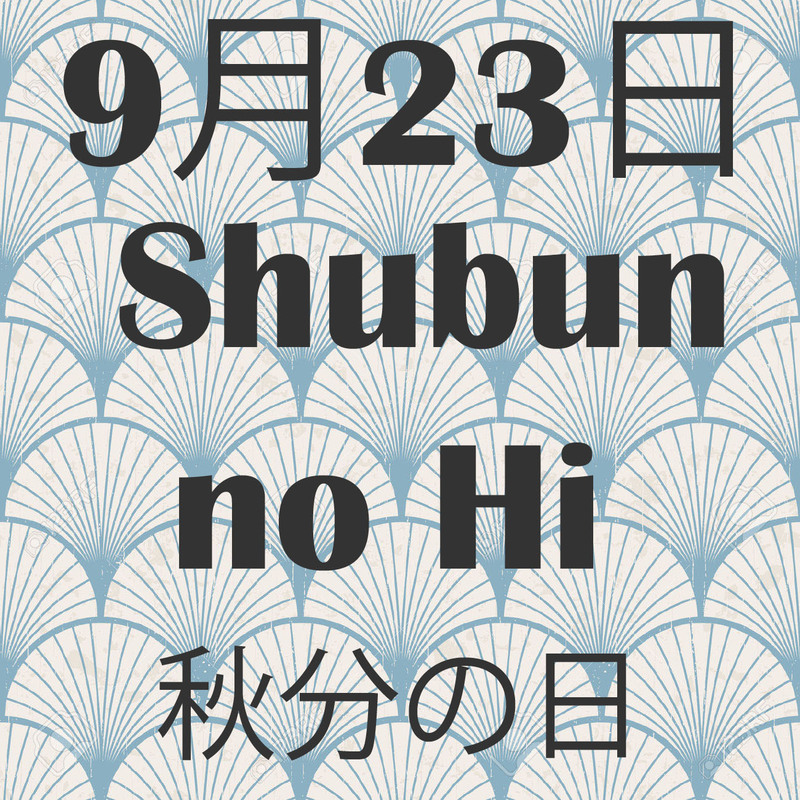 This year Shubun no Hi will be on September 23. Shubun no Hi marks the changing of the seasons in Japan and commemorates the autumnal equinox, which is a 24-hour period when day and night are the same length. From this day on, days begin getting shorter than nights in the Northern Hemisphere. 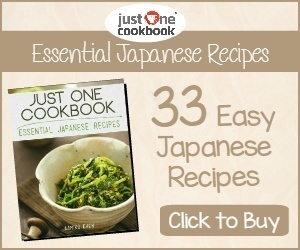 It can be seen as the official start of autumn in Japan and a sign that cooler days are to come. It is part of the ‘Silver Week’ holiday period in Japan and follows on from Keiro no Hi which is held on the third Monday of September. 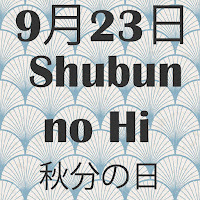 Shubun no Hi first started as a national holiday in 1948. 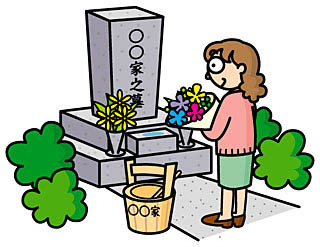 It is a day to mark the changing of the seasons in Japan as well as a day to pay our respects to our deceased ancestors. In the past, the autumnal equinox was called Shuki-koureisai (the autumn festival of the Emperor’s spirits), and was a day where the emperor worshipped his deceased ancestors. How is Shubun no Hi Celebrated? Many memorial services take place at temples around Japan. People also visit the graves of their ancestors to offer rice cakes called ohagi, clean the tombstone, and offer incense and flowers. It is a time to pray to our deceased ancestors to comfort their spirits. Our trip this year coincide with the Silver Week. Hi Lina, Nice! Are you in Japan now? Wow! I didn't know that!! I hope you enjoyed your trip and I look forward to reading about it soon on your blog.